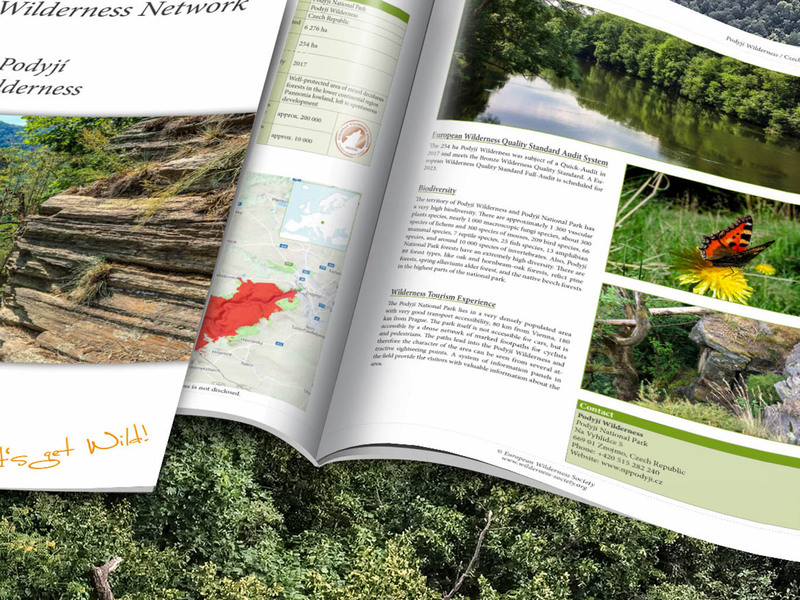 Today we are releasing two new and up to date Wilderness Briefs about Wilderness in the Czech Republic – Podyji Wilderness and Dyje WILDRiver. These lie on the border with Austria and the Nationalpark Thayatal, and thus form a transboundary Wilderness with Thayatal WILDForest and Thaya WILDRiver. Podyji Wilderness and Dyje WILDRiver became members of the European Wilderness Network in 2017, when the European Wilderness Society team visited the area to do a Quick-Audit. From this Audit, both areas were designated as Bronze standard. They have a high biodiversity, including 89 different types of forest in Podyji Wilderness. Dyje WILDRiver is a wild, unmodified river with many characteristics of Wilderness such as cliffs, meanders and alluvial terraces. These areas thus contribute to the protection of Wilderness, forest and rivers in Europe.